What Changed On My Mac? 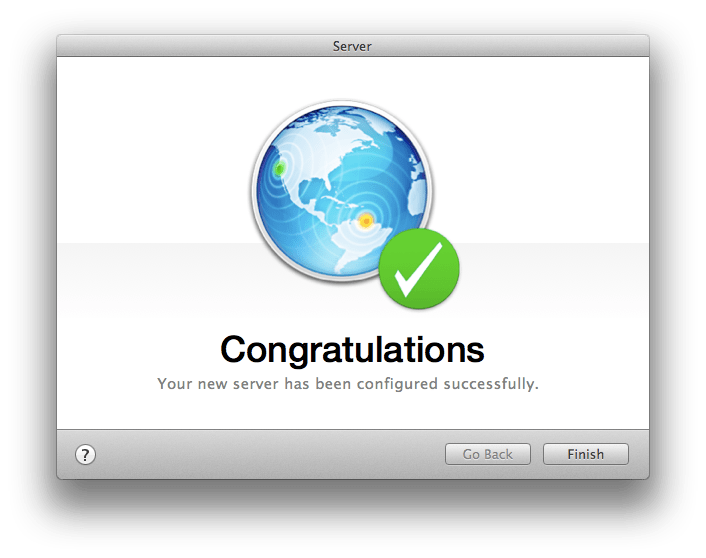 According to Wikipedia, fsevents is an API from Apple that allows applications to register for notifications of changes to a given directory tree. This means that when something changes, an application (or daemon/agent) can see the change and take action or track what happened. For Linux, there’s a similar tool in iNotify. This time of the year, a lot of imaging and packaging is going on at schools and companies around the world. A lot of people are also moving various settings out of images and into either post-flight packages, automations or managed preferences of some sort. In OS X, it’s easy to make a change on a computer and then isolate what files the change touched. Therefore, you can quickly and easily figure out what changes to make (e.g. to a property list via a management profile if you’re getting away from Managed Preferences or even to a configuration file). 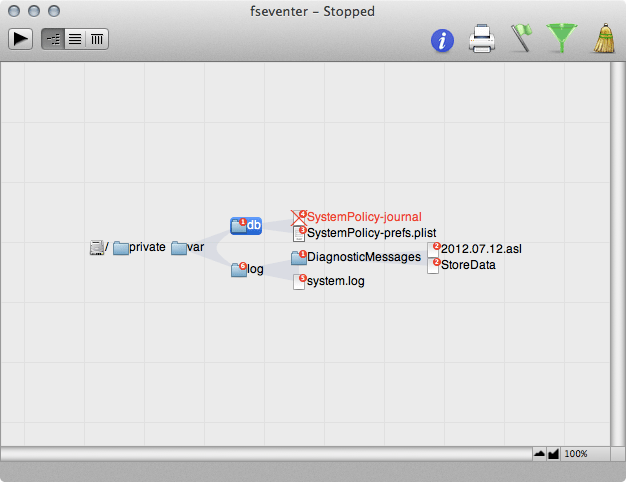 One tool that can help you discover what files were changed on a system is fseventer. This small donateware app is easy to use and quickly informative. To use it, just open and click on the play button at the empty screen. Once the tool starts running it will show you what’s changing in the background on the computer. Now make the changes that you need to make and click on the pause button. Click on the middle button beside the play/pause button and you’ll also Looking at the files changed then tells you what the changes are. Toggling changes back and forth and looking at the impact on the file results in knowing the changes to script/automate/profile manage for each. You will encounter tons of apps that write generated keys here and there rather than easy to find settings such as what you see above. In those cases there are almost always command line interfaces specifically developed for changing a setting. 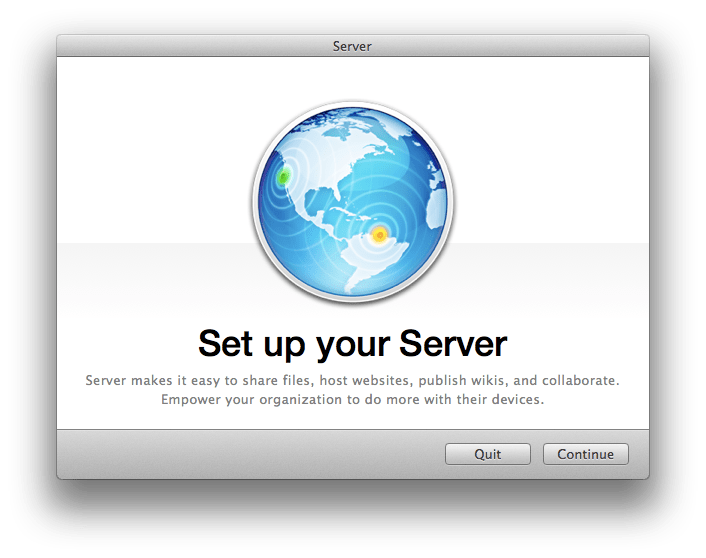 For example, networksetup should be used to change settings that would otherwise be configured in the Network System Preference pane. This is only one of about 1,000,000,000 ways I’ve seen to do this. Happy to invite others to comment on their favorite way to track what’s changing and script it in OS X and other platforms as well. JAMF has announced the 2012 rendition of their National User Conference. Having been to two of these, I can say that if you use any JAMF products that it is a great event to attend. 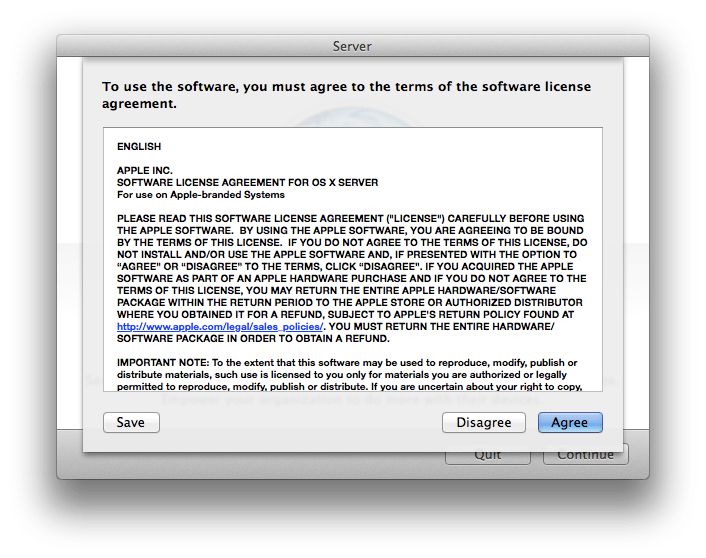 It is a lot of very specific information about integrating, mass deploying, mass managing, mass document distributing and mass 3rd partying for Apple products. The National User Conference will be held October 23-25 2012, 8:00 am – 5:00 pm in beautiful Minneapolis, Minnesota (where all the cool kids live). The venue is one of the best conference spots I’ve seen in the Guthrie theater, overlooking the stone arch bridge. In previous years, there have been announcements, new versions, people discussing their specific integrations, etc. I would also think that if you use another product that you might find the conference helpful, as you get to see whether the grass really is greener on the other side! Anyway, I recommend coming out to Minneapolis for this one if you can. And if you do, let me know! Thanks to Tedd Kidd for the following article, on automatically managing administrative privileges based on Active Directory groups! 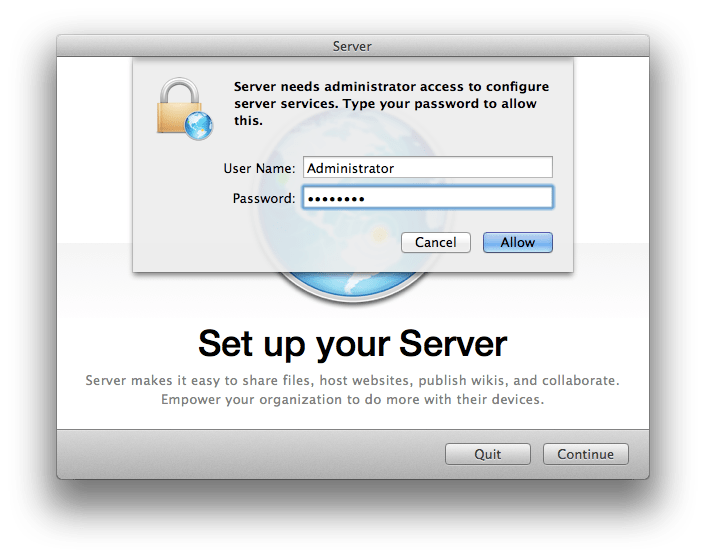 This is a quick and easy way to assign any user to the local admin group in OS X based on their group membership in your Active Directory. This should also work with Open Directory or eDirectory groups if your workstations are bound to those directory services. You’ll need to include this code in the workstation login script so that it runs as root but uses the $@ variable to determine the user that is logging in. #!/bin/bash # Set group name to check against groupname=”domain admins” if [ “`/usr/bin/dsmemberutil checkmembership -U $@ -G $groupname`” == “user is a member of the group” ]; then /usr/bin/dscl . 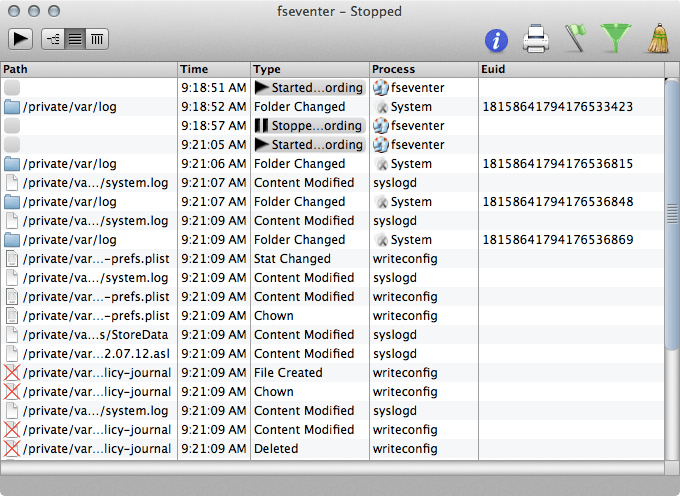 merge /Groups/admin GroupMembership $@ fi This works in both Snow Leopard and Lion. If you work for a school (like me) the groupname variable could be changed to staff or teachers, which would allow any staff member or teacher to have admin rights if run on student workstations. 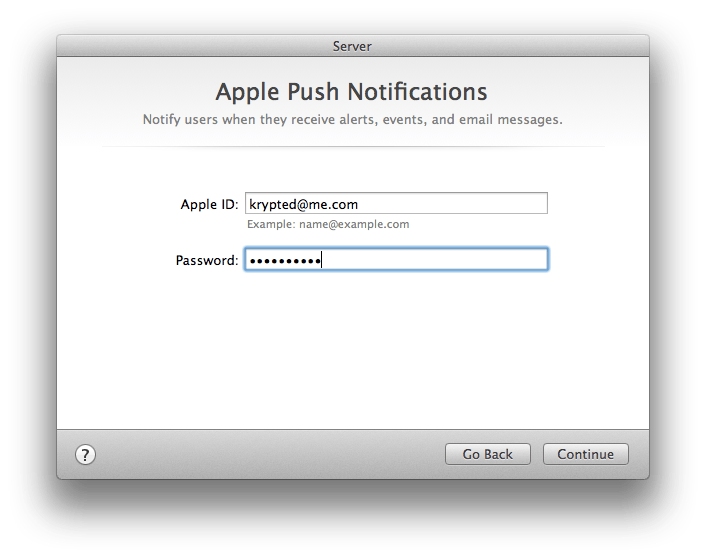 Thanks to Duong Nguyen for the second user-submitted post on Changing Roundcube Max Attachment Size in Lion Server! 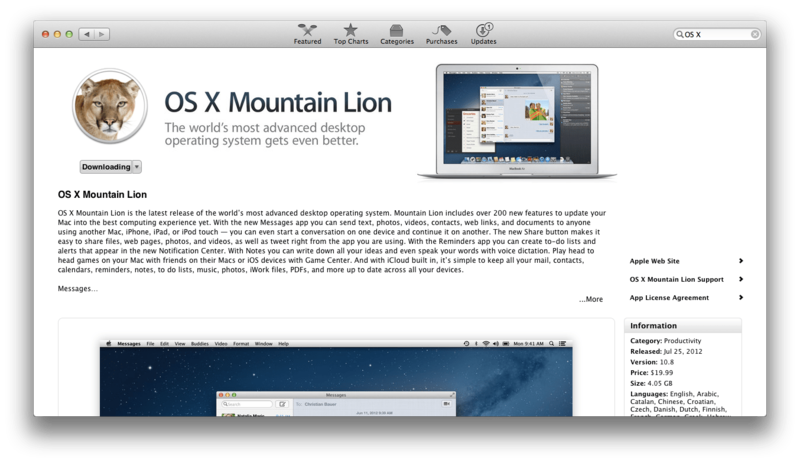 By default, Lion Server’s webmail (Roundcube) has a 5MB max attachment size. The max attachment size is read from php’s “upload_max_filesize” and “post_max_size”. We don’t need to edit php.ini because Lion Server created a .htaccess in Roundcube’s directory that overrides php.ini’s settings. Please only do this if you are comfortable with the terminal! I start by SSHing to my server as root (or you can open a root terminal). 1. # cd /usr 2. # cd share 3. # cd webmail 4. # vi .htaccess 5. Use your arrow keys to navigate to the end of the 9th and 10th line (“upload_max_filesize” and “post_max_size” respectively) 6. Use your arrow key to highlight the number before M (i.e. 5M) 7. Press i 8. Type 20 (or however large you want) and press delete to remove the 5 9. Press Esc 10. Press : 11. Type x Now we’re done with the terminal! 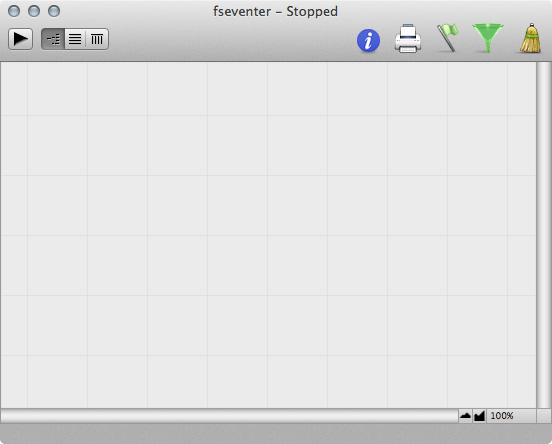 Restart the Web Server through Server.app, and enjoy your new attachment size!